From whimsical forms to functional aesthetics, Polish designers always had a flair for the unexpected – even when there was repression from a socialist government. Culture.pl presents a list of iconic designs from the 20th century. 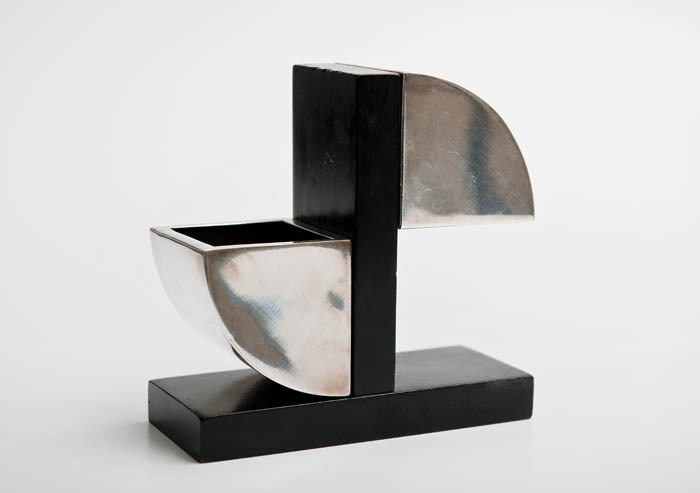 In the interwar period, Karol Tichy was an unquestioned authority in the Polish designers' community, animating explorations for the particular qualities of Polish design, a field in which he had profound success. He was able to combine his knowledge of the latest tendencies in world design with local tradition, giving his designs a characteristic form. 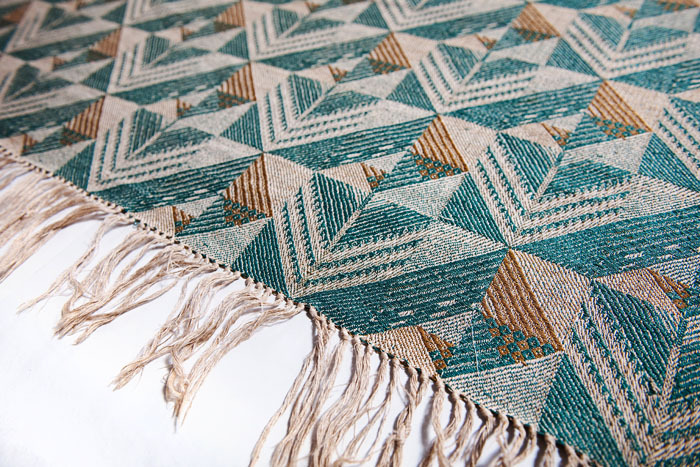 Weaver Helena Bukowska specialised in artistic textiles and jacquard fabrics, embroidered linen tapestries and clothing. She was among the most recognised artists in her field, her jacquards adorning the halls of major public institutions. Her textiles were spun from the highest-grade linen, wool, and silk yarns, presenting a singular quality that fit in perfectly with such stately interiors. 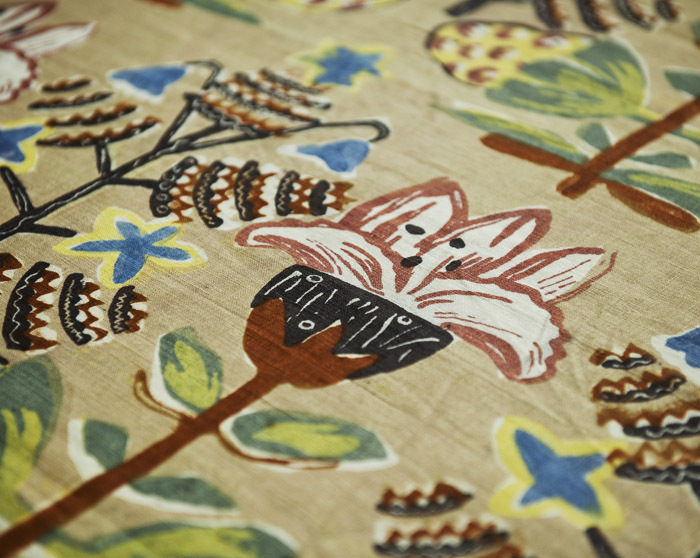 In the experimental batik workshops of Kraków, Antoni Buszek's method was used in making silk decorative and applied fabrics such as scarves, kerchiefs, wall hangings, and cushions in the Javanese-Cracovian style. This method was also adopted in decorating paper, wood and bookbinding, using the principle of "horror vaui" - filling every inch of space with patterns that drew upon the wealth of local folk motifs found in traditional embroidery, Sarmatian fabrics and sashes, along with motifs from oriental art. 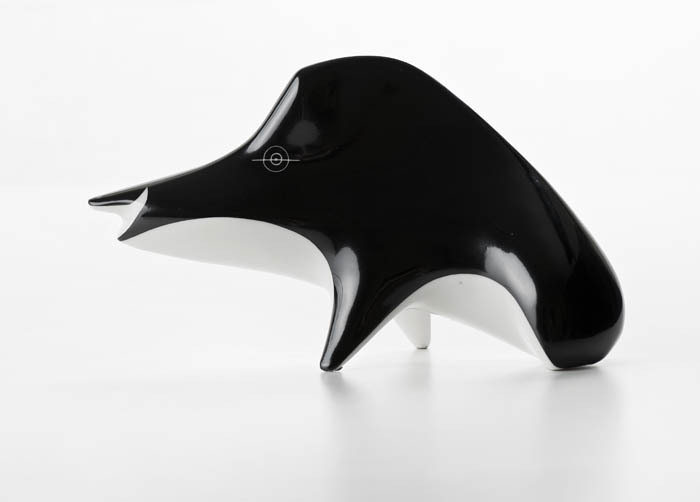 Glass and ceramic designer Mieczysław Naruszewicz created original figurines that were remarkably expressive in their form and endearing to their audience - in particular his animal figurines, which always offered an element of surrealism and surprise. Later in his career he moved on to commercial and industrial-design projects. Julia Keilowa, née Ringel, was one of the most original creative figures among the Warsaw sculptors of the 1930s. 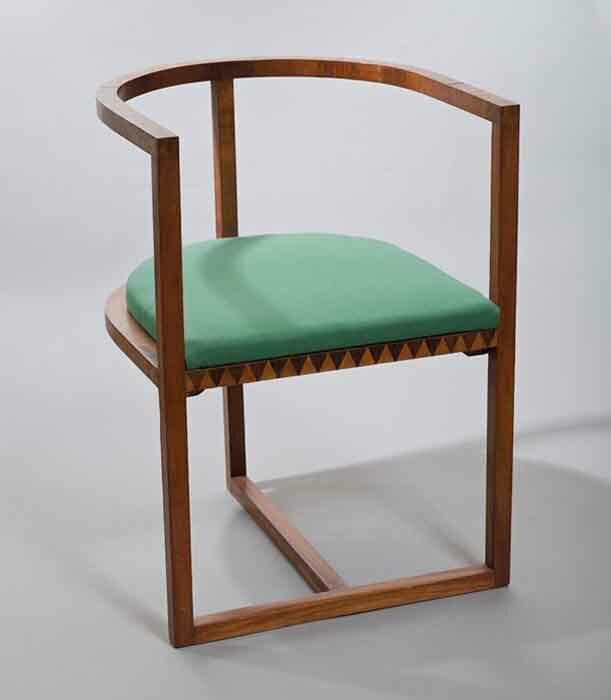 Her designs stand out for their almost purist simplicity and carefully considered functionalism, qualities that place them squarely in decorative modernism, which was – along with modernized classicism and folk inspiration – an important movement in Polish art deco. Designer, design theorist, methodologist and professor Andrzej Jan Wróblewski understood design as a holistic discipline, embracing everything from "designing forks and knives to cities", according to his own set of tools and rules. He emphasized the significance of a designer's social responsibility, voicing the belief that "design is the art that creates the face of our times more than any other artistic discipline. It is an art that shapes customs and decisively affects the forming of our views and aesthetic positions". 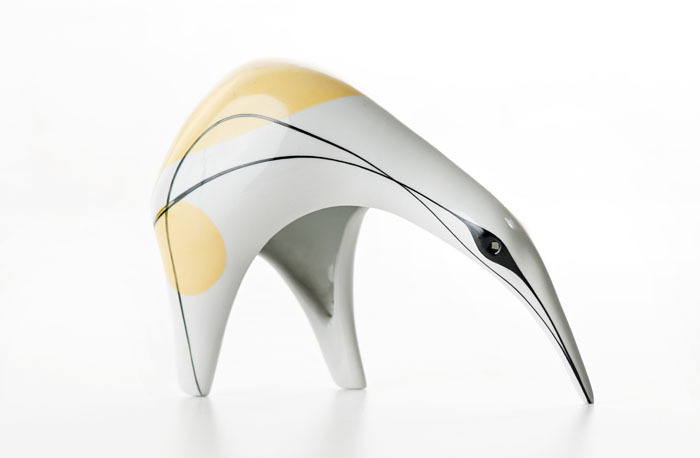 Ceramics designer and sculptor Lubomir Tomaszewski has gone down in the history of post-war Polish design as a man of extraordinary talent, even though he devoted only 10 years of his life to the discipline. 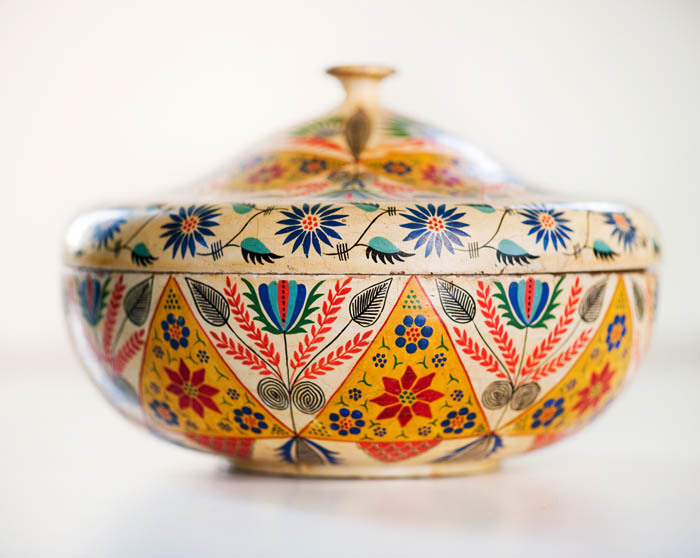 He was best known for creating decorative figurines and functional ceramic pieces including coffee sets in spiffy guises. 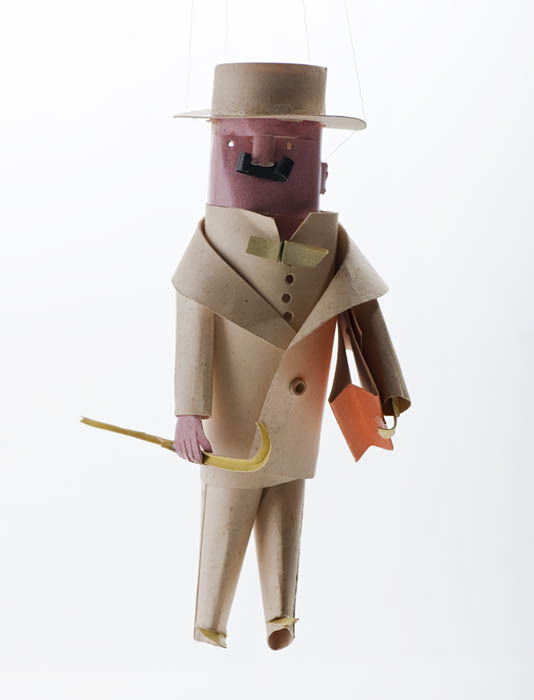 Jan Kurzątkowski made his first paper figurines as a student in 1918, yet the real birth date of the Warsaw paper sculpture is 1924, when he won the competition to decorate the ballroom at the Warsaw School of Fine Arts. His toys were a realization of the "beauty for all" concept; proving that a cheap and popular material could, when used consciously, have artistic merit. They also testified to the artist's versification in the new guises of visual arts. It was the young, post-war generation of Poland who enjoyed the design boom of that decade. 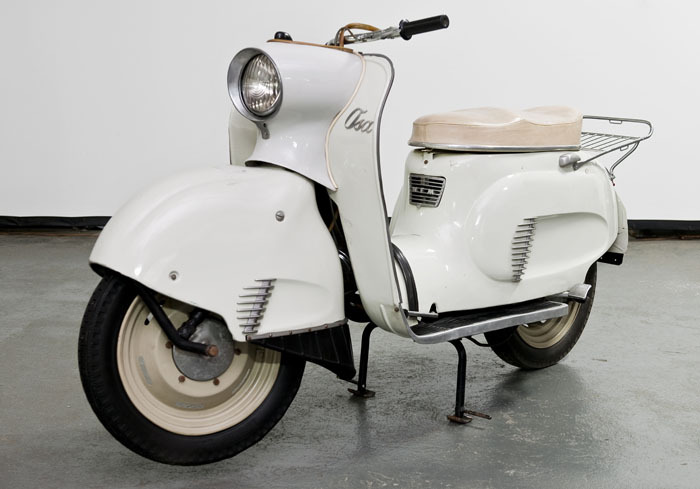 Krzysztof Meisner's Osa [wasp] scooter was the only vehicle of its kind designed and produced in Poland. Few people know that it was Poland, not the U.S. or Japan, that was the world's largest producer of motorcycles and scooters in that period. 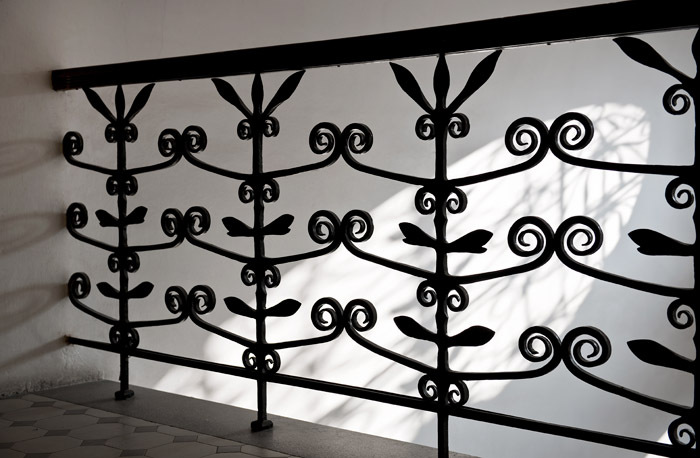 As the designer of interiors and their furnishings and fixtures, Józef Czajkowski was first influenced by art nouveau, and shortly afterward became one of the most important co-creators of the art-deco style in Poland. These efforts to create a national style were characterised by a political awareness that, especially after the nation's gained its independence in 1918, shifted from a defensive stance to a policy of affirming and propagating Poland in the world. 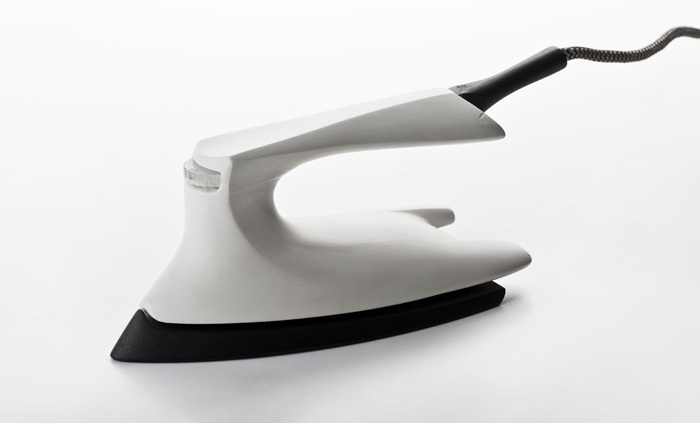 The designs of Andrzej Pawłowski were based on a functional vision for the objects he created, anticipating the needs of the consumer and even anticipating their needs in the future. In his academic work, he placed a great emphasis on exploring a definition for design, its aims and its scope. 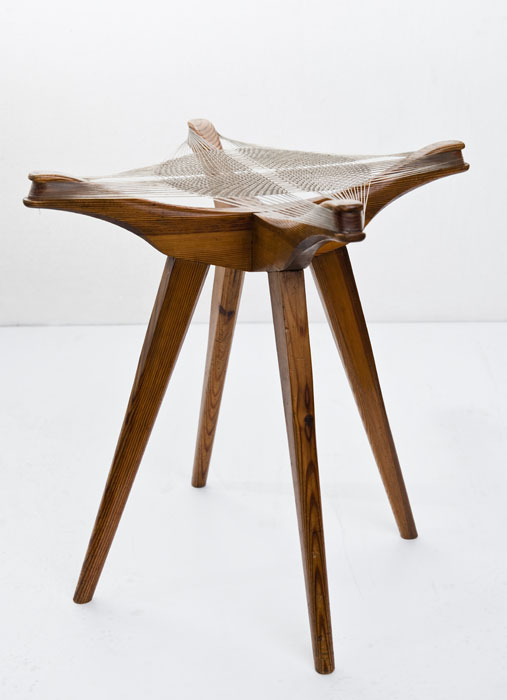 His furniture designs were very much based on the form and movement of the body. The whimsical tapestries of Józefa Wnukowa created ambience and gave a special feel to cafe interiors, theaters, cabarets or private apartments with modern interiors. The monumental kołtryny also played a vital function in the arrangements of exhibits and fair displays, of backdrops and sets for the theatre and ballet. The technique flourished most in the latter half of the 1950s, the period of political "thaw" when artists could allow themselves more freedom in expression and technical experiments. 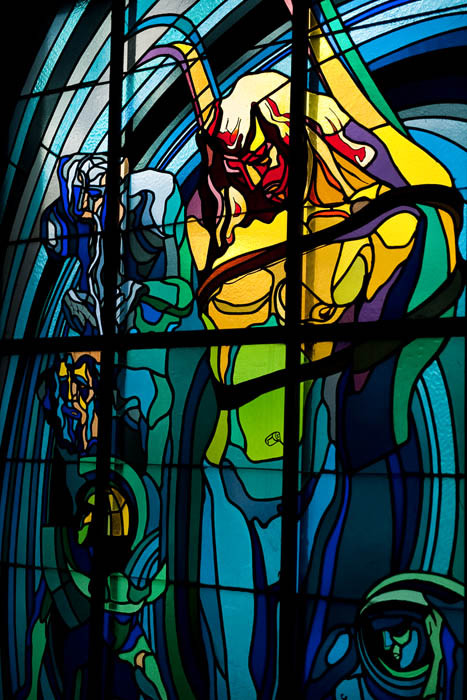 The Zakopane Style was the first Polish national style that went beyond the framework of theoretical postulates and could be carried out in practice, not only in Zakopane but throughout Poland. 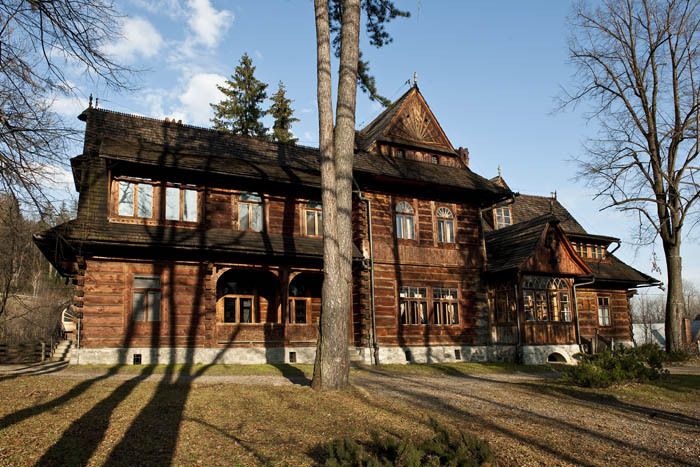 The first home built in the style was Zygmunt Gnatowski's Koliba Villa, which Stanisław Witkiewicz designed and built between 1892–1894 on Kościeliska Street. It was meant to settle "all doubts as to the possibility of reconciling folk architecture with the requirements of the more complex and refined demands of comfort and beauty". Having been brought up in fair measure in the humble interiors of his father’s sculpture workshop, Stanisław Wyspiański had no bourgeois habits that hampered his vision. He treated interiors on the one hand as quasi-theatrical spaces, and on the other as a realm for the soul, material to be used as places to express his own personality. His ambitions were focused on the liberation of individual potential, understood as the internal freedom of the the intellect - disciplined, yet free of formulaic thinking. Sources: Photos originally published in Out of the Ordinary. Polish Designers of the 20th Century, edited by Czesława Frejlich and published by the Adam Mickiewicz Institute (Warsaw 2011) in cooperation with the Karakter publishing house. For more information on the book, see: www.karakter.pl. Editor: Agnes Monod-Gayraud. Originally published: 06.05.2013.